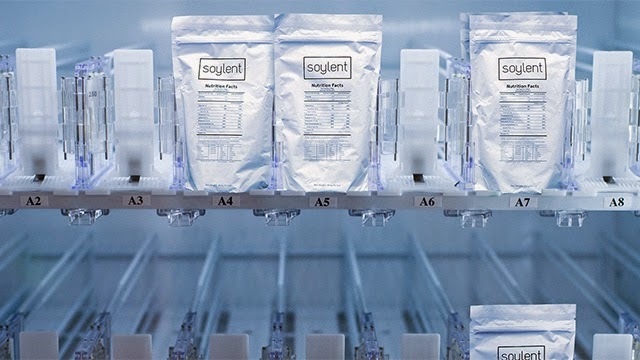 This is the only SOYLENT article you will ever need to read. From the article: "Food is for some people a genuine struggle...You don't need that! Just go cook something quick and healthy!" can be about as wrongheaded and insensitive as telling an alcoholic that they could fix all their problems by just drinking less or telling a clinically depressed person that they'd feel better if they'd just stop moping and cheer up."